About Laura Frances Skin Care & Beauty. Enjoy one of Strand's Italian Hot Chocolates during your treatment at Laura Frances Skin Care & Beauty. Photo by Life in Print Photography. Everyone deserves to feel special and needs to put the stresses of everyday life to one side and relax. It makes me proud to be able to welcome you to Laura Frances Skin Care & Beauty based at Strands of Norwich. You will be greeted with warmth and experience high standards of professional treatments by myself, Laura Frances Knights. 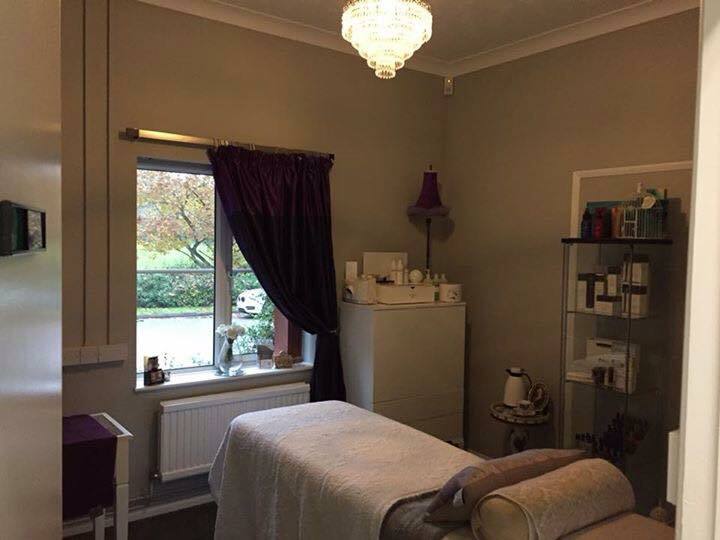 I have been an NVQ Level 2 and 3 qualified beauty therapist since 2006 and have a deep passion and dedication to my industry and my clients. I bring to you my experience of working in spas in large hotels to the salon, to make your experience of 5 star quality. 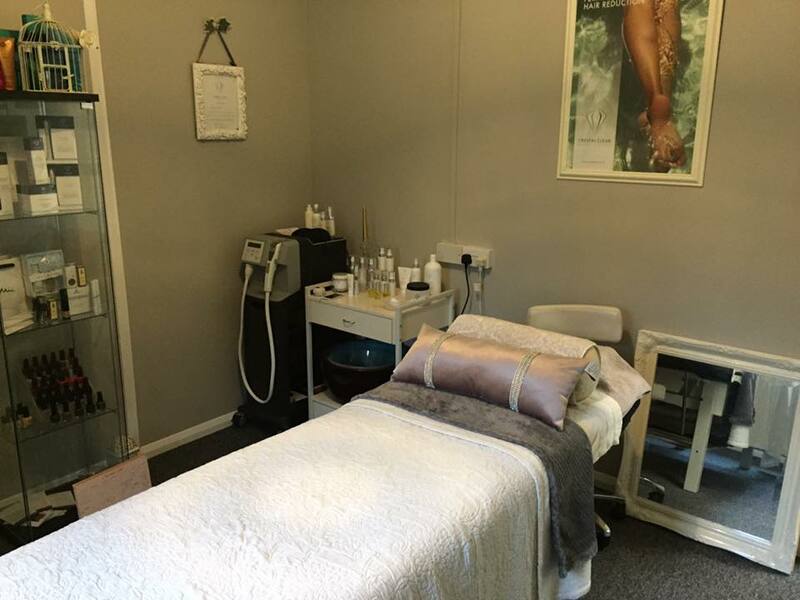 It was whilst working within the hotel industry that i received stunning ESPA Essential and Advanced treatment training as well as Jessica and GELeration nails training. Mineral make up essential & advanced training along with advanced waxing & Eye lash extension training. My list of qualifications is long & continues to grow & grow as the beauty industry is constantly changing & evolving in new & exciting ways.